Read about using this tool on Mustang-360.com. 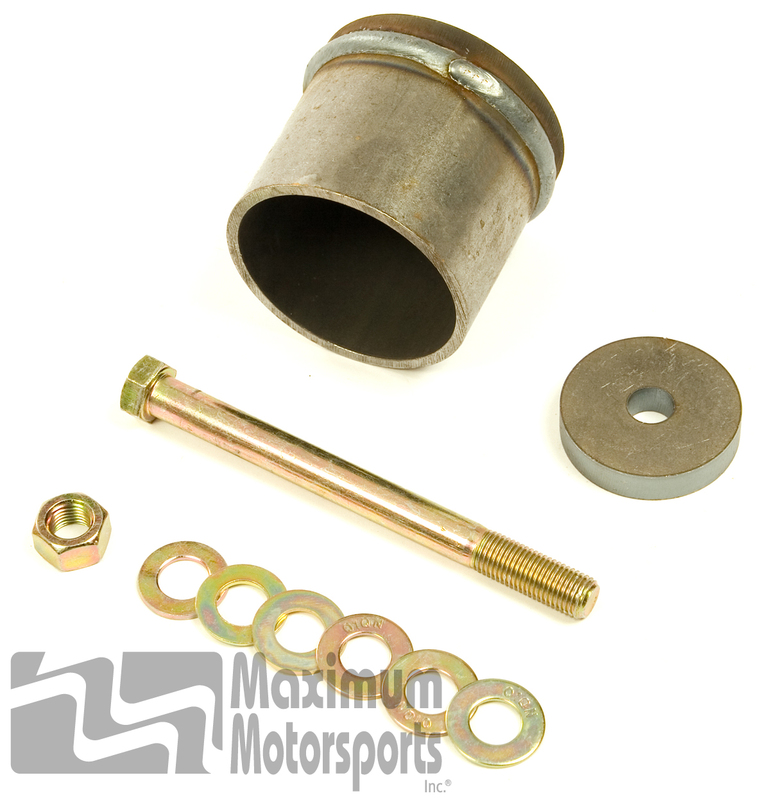 This helpful tool which is also included with our IRS Urethane Differential Bushing Kits, allows the simple removal of the stock rubber bushing from the IRS rear differential mount. Reinstalling the urethane is then simple, once the stock rubber is removed.